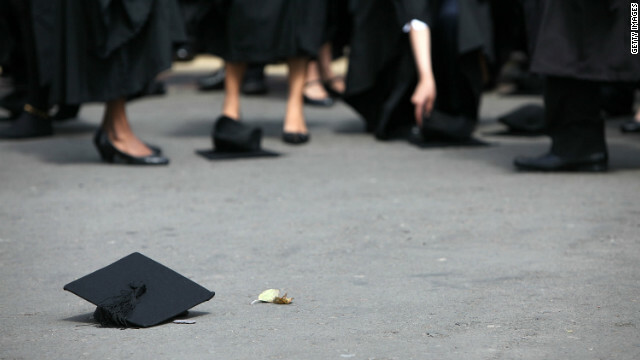 If you're worried about finding a job after college, fear no more. In reality, we can all attest that this isn’t always the most truthful answer, but it’s what we’re expected to say. What if I told you that you could answer this question with confidence and purpose? That would feel pretty amazing, wouldn’t it? I know that you can, you just haven’t been taking advantage of the opportunities at your school. Kennesaw State University has one of the best professional sales programs in the entire nation, one that is all about changing the perception of sales. Even if you aren’t majoring in professional sales, you can still certainly benefit from the events they organize. One of these events is the National Collegiate Sales Competition (NCSC), which is held every single year, typically at the beginning of April. The competition features over 35 companies and contestants are mainly undergraduate students who navigate through a series of rounds representing a specific company, this year's is Gartner. Stephanie Carvajalino and Megan Colapinto will be representing Kennesaw State University in this year's competition. While registration has closed for contestants, students still have the chance to get involved. Volunteers are still needed, and plenty of perks come with freeing up your schedule for a few hours from April 3rd - 6th. All volunteers will receive FREE food and merchandise, but probably the most valuable thing is the networking experience. With notable companies in attendance, this is the perfect time to put yourself out there and connect with like-minded individuals. Not to mention your resume will be sent to several Fortune 500 companies. When I spoke with Dr. Terry Loe, Co-Director of the Center for Professional Selling, he mentioned that many business students have trouble grasping the professionalism aspect that comes with their respective majors. There is only so much that your classes can prepare you for, but nothing compares to the lessons you learn outside of the classroom. Networking is a very important lesson that more students need to become comfortable with, no matter how uncomfortable it may seem at first. 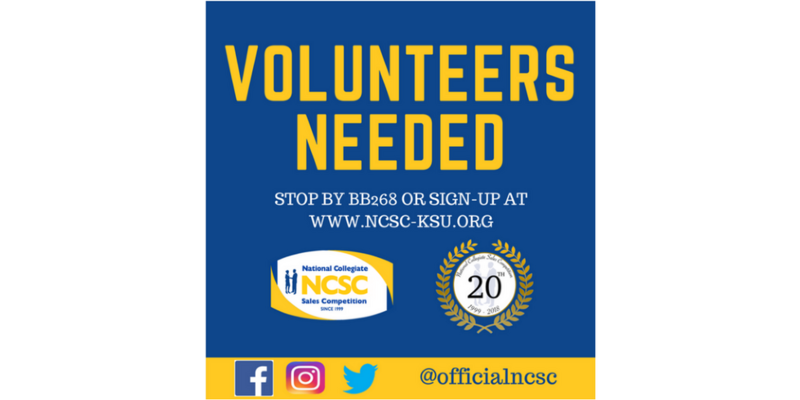 Students can sign up to volunteer HERE. Go ahead, take advantage of this amazing opportunity, you’ve really got nothing to lose.